Whenever I think I can’t possibly love FREITAG more than I already do, they come out with a new, innovative bag, like Zeppelin, their first inflatable travel bag on wheels. The fact that it folds down when not in use gets my two thumbs up! And, of course, that each one of them is unique, as they are made out of recycled truck tarp. So much YES! 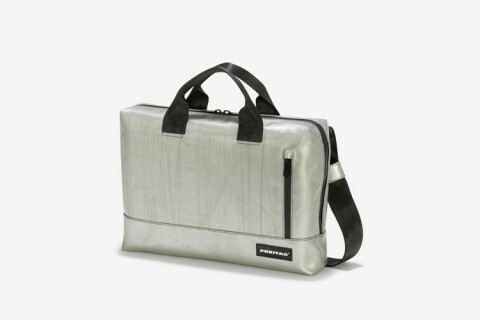 For a little over a month now I have been using my new Kowalski bag by FREITAG and I have grown to absolutely LOVE it! It’s made out of super durable truck tarp and weatherproof. It’s a backpack but a stylish one. Numerous folks have stopped me and asked about it. Kowalski gets two thumbs up! My love for FREITAG bags is a deep one. They last forever, are Swiss made and are simply super cool. I just realized that I have owned FREITAG bags for a good 20 years now. Wow! And, interestingly enough, my love for the brand is stronger than ever. Running a product company myself, I understand how hard it is to reinvent yourself and keep pushing. The FREITAG brothers are sure doing a good job at it. Definitely on my list of founders I admire. During my recent trip to Switzerland I noticed my friend’s FREITAG backpack called F251 Kowalski. 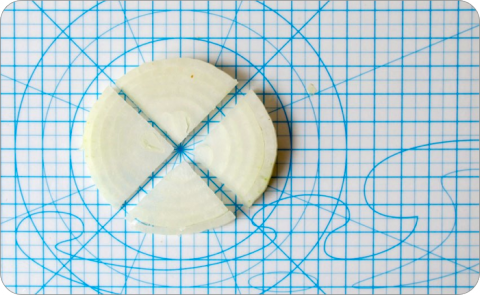 The design is minimal, yet practical. 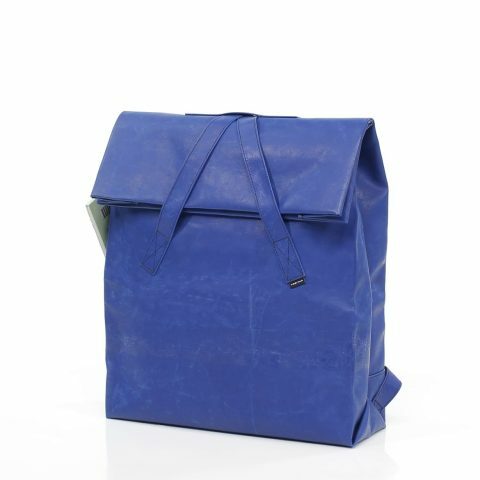 FREITAG bags are basically indestructible, one of a kind pieces, made out of truck tarp and best of all, waterproof. Definitely added this one to my wishlist. Bern Hyperlapsed is a short and incredibly beautiful portrait of Switzerland’s Capitol, Bern. It merges a view on traditional sights with the novel visual impression allowed by hyperlapse photography. The film consists of around 3500 single pictures, mainly taken between December 2013 and March 2014. Congrats to Marcel Rolli, of Studium Punctum. In this wonderfully absurd product video Freitag introduces their F301 Moss and F302 Roy tough Business Bags. Definitely made me smile. Nothing beats the durability of a Freitag bag. I own 4 and one of them is 14 (!) years old and still going strong. And I will now add the F302 ROY on my wish list for santa this year. Schweizer Plakate is a growing online gallery of Swiss Posters. 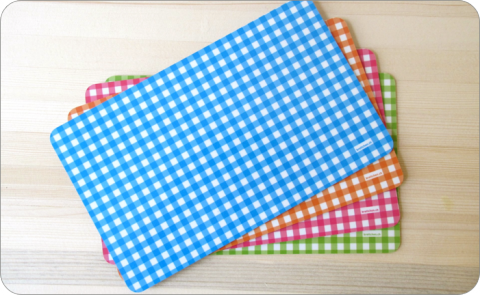 Sort by type, stile or color. Wonderful! 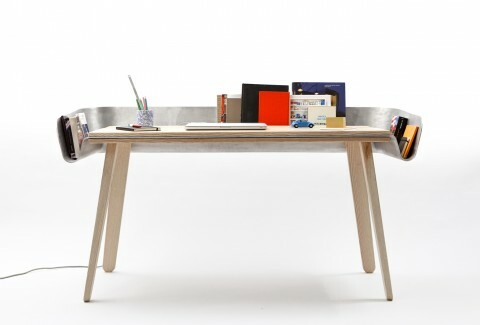 Homework is an interesting table design by Swiss Tomas Kral. The aluminum surface extension seems quite practical for storing books you’re working with or displaying documents you need to reference. Part of my latest Quarterly mailing was a custom SIGG Bottle. In my letter to my subscribers I explained that I am struggling with keeping hydrated when at the studio. In the mornings, I would get in, sit down at my desk and just be swallowed up by the busy-monster and not take time to walk over to the water fountain. I would literally forget to drink water. I realized that I needed to trick myself by filling up 2 bottles in the morning when I come in and have them sit on my desk, with the goal to empty them by the end of the day. Otherwise I would not drink enough water. 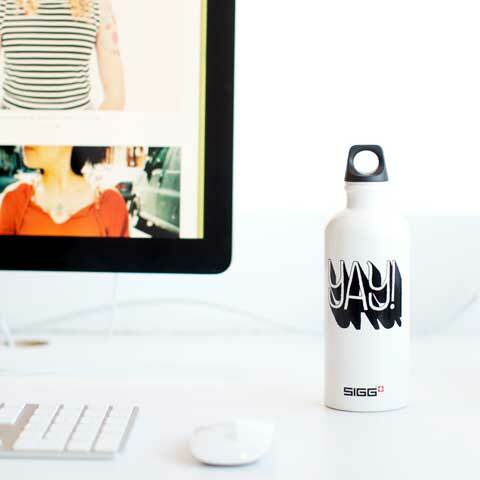 After talking to a few of my studiomates I realized I wasn’t the only one struggling with the hydration problem and so I decided to send out a custom Sigg bottle. 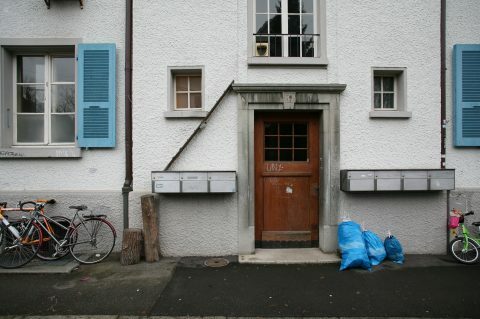 I grew up on Sigg bottles, they’re a staple in every Swiss household. They’re designed and manufactured in Switzerland and the SIGG HQs is a 15 minute drive from my hometown. So, I admit, there’s a bit of nostalgia packed into my latest Quarterly. Yay for things that carry from you childhood into grown-up land. In my case, one of them is Sigg. 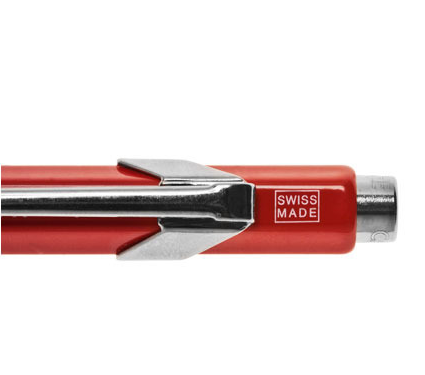 Now here’s a gift for the chef that has it all: Swiss Alps Panorama Knives. From top to bottom: Berner Alps Panorama, Lake of Constance Panorama and soon to be available the Zurich Panorama. Made me smile. I have no idea if this Filo Scotch Tape Dispenser is at all easy to use, but it sure made me look for it’s minimal aesthetic. 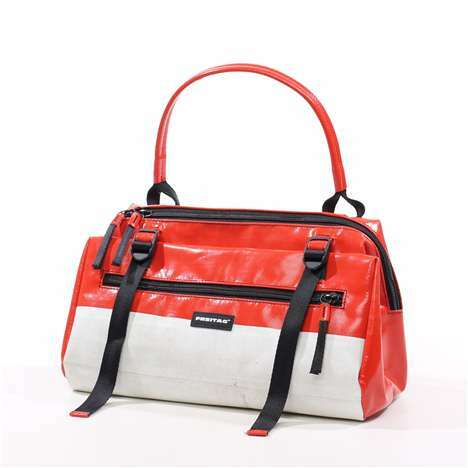 It is the brainchild of Swiss designer Marie Schenker. I just nearly fell off my chair. 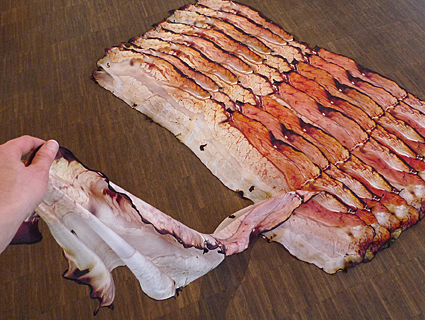 In a package that was just delivered here at my studio, I discovered a Silk Bacon Scarf, named Fou Lard. We just all had a good laugh, but my Studiomates agreed, this is so utterly ridiculous it’s awesome. 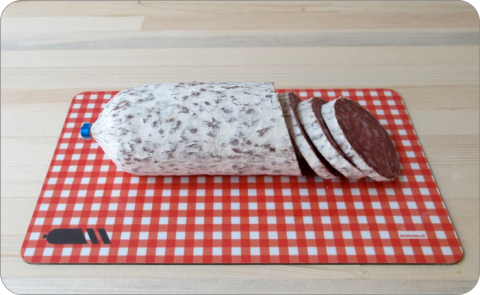 Fou Lard is a brainchild of Swiss designer Natalie Luder. The scarf is made of 100% silk, digitally printed and hemmed by the artist herself. Available on her site for $170. Bacon lovers unite! How does it work? Put a chunk of Raclette cheese on the tray, melt it, then scrape it on your place. Enjoy with soft boiled potatoes. YES! 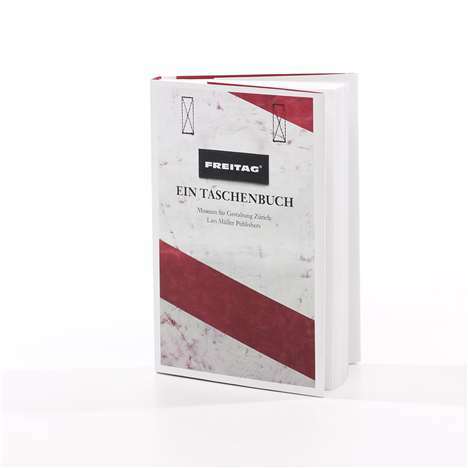 FREITAG recently published a new book called Out of the Bag. I got my hands on a copy and if you’re like me, fascinated by the FREITAG story, then you should get yourself a copy. The book looks at how this small, SWISS creative start-up became a large brand with such an incredibly strong identity. FREITAG’s history and processes are explained, commented upon, and presented in often surprising ways. 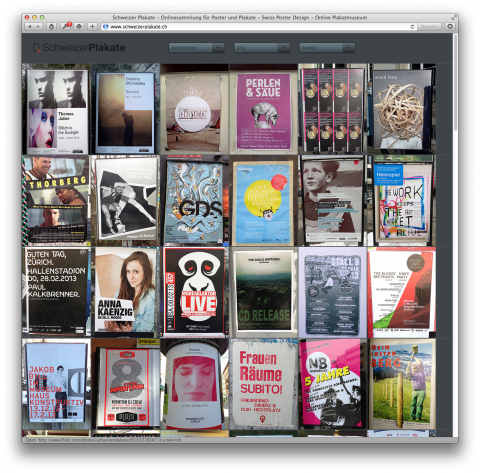 V71 F-Buch / V72 F-Book from FREITAG lab. ag on Vimeo. 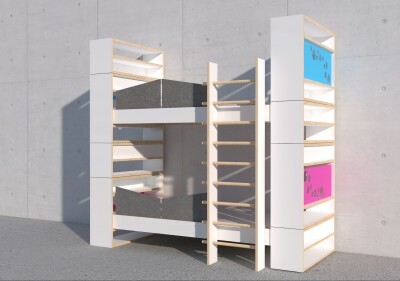 This modular bunk bed called Kajüttenbett made me look. I love multifunctional kids furniture that can adapt to your changing needs. 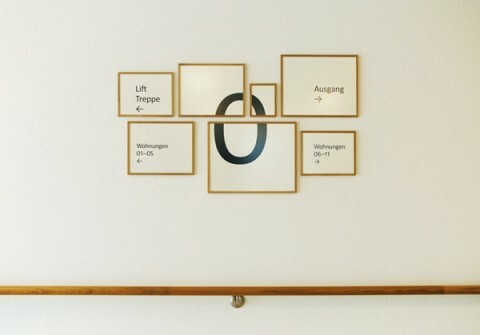 It’s a design by Swiss Roland Jaggi and available over at Refurnished.ch. 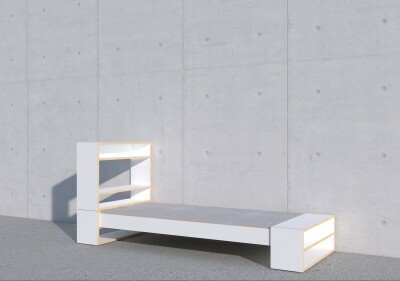 Also, for all you grown-ups that like the idea of a minimal bunk bed, check out this one. FREITAG – F60 JOAN from FREITAG lab. ag on Vimeo. 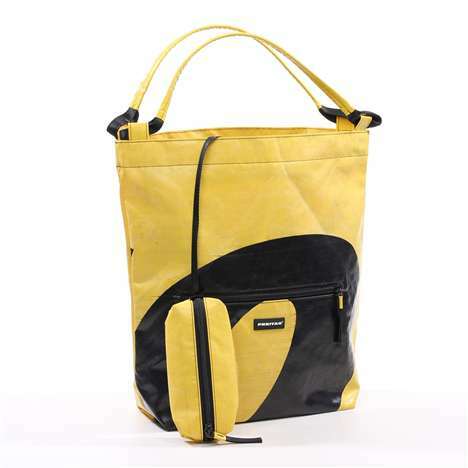 I absolutely love this new FREITAG bag design, called F61 Betty. I am all for shoulder loops! 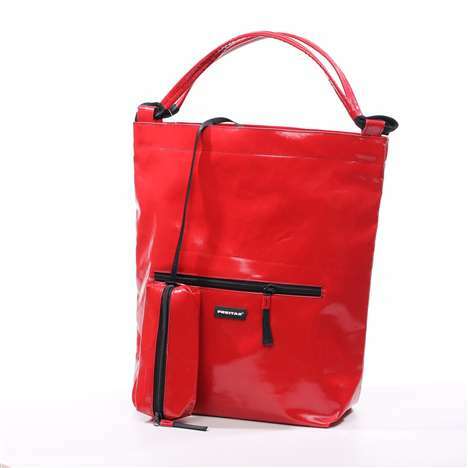 In case you’re not familiar with FREITAG: Their bags are made out of old truck tarp and are pretty much indestructible. And best of all, each bag is unique. 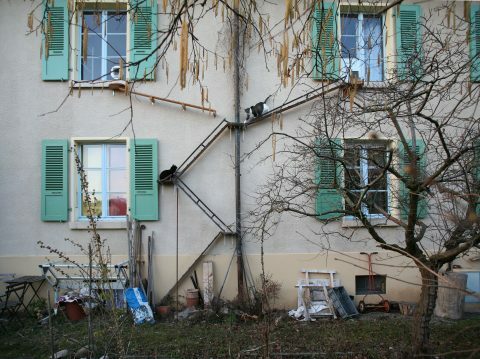 Switzerland does everything for your perfect summer holiday. 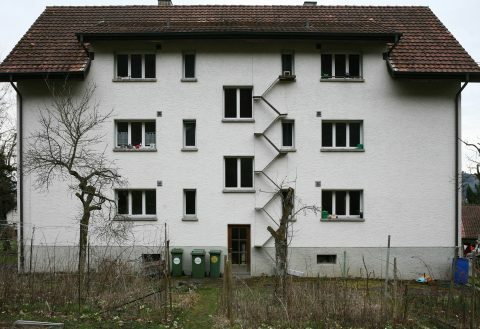 This Switzerland commercial made me smile and miss my childhood home. 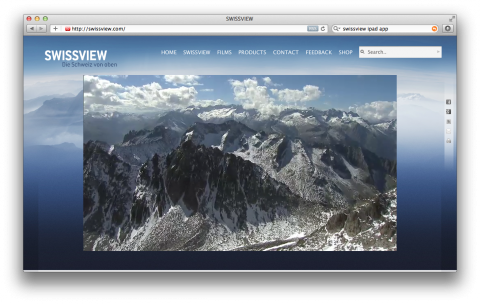 SWISSVIEW is my new go-to-iPad-app when I am in desperate need of some major zen. 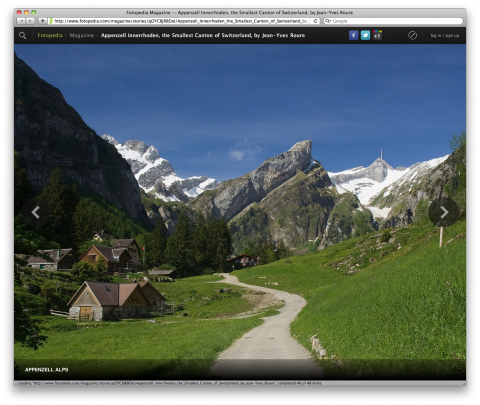 It features more than 1,600 films of spectacular helicopter footage of Switzerland. Every film comes with useful information on the overflown regions and places. Nice. Thinkingform posted the above graphic by Swiss designer Peter Megert. 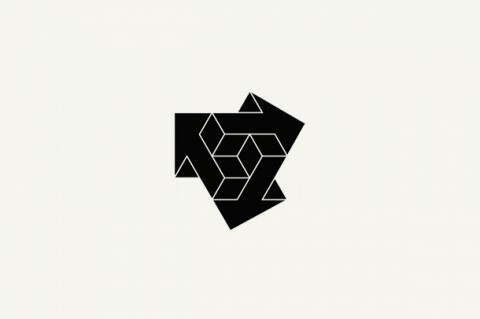 I find the three interlocking arrows fascinating. 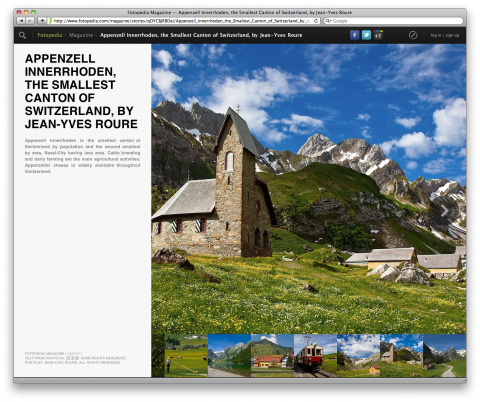 While browsing the new *fantastic* Flipboard iPhone App I stumbled upon a photo essay on on Appenzell Innerrhoden, the place I grew up in Switzerland. (well, I grew up 20minutes from there, but I consider it my home) It’s one of the most charming, greenest places on earth. If you’re into hiking, this is your place. Appenzell Innerrhoden is the smallest canton of Switzerland by population and the second smallest by area, Basel-City having less area. 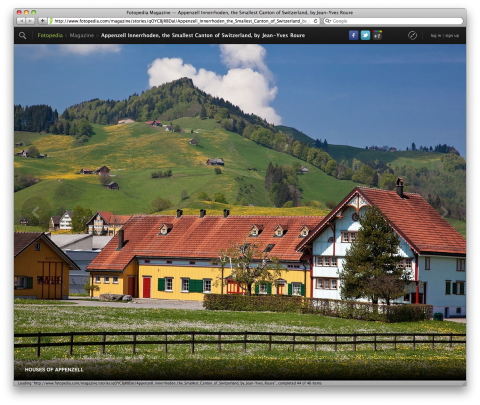 Wherever you look you see dairy farms which produce the amazing Appenzeller cheese. Next time you go to a cheese shop, ask them for Appenzeller. 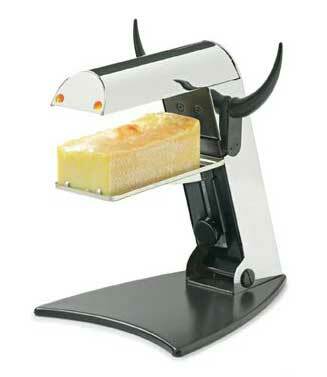 It’s a super-yumme hard cheese and comes in all kinds of ‘stinkiness levels’, at least in Switzerland. Here in the US I usually am only able to get one kind. The images are by Jean-Yves Roure. 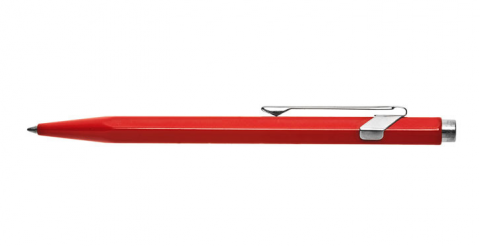 Oh, the (Swiss) memories that just flashed in front of my eyes upon discovering the Caran D’Ache Red Metal Pen over at Kaufmann Mercantile. Trust me, these pens are a pleasure to write with and last forever, as you can refill them easily. Two swissmiss thumbs up! 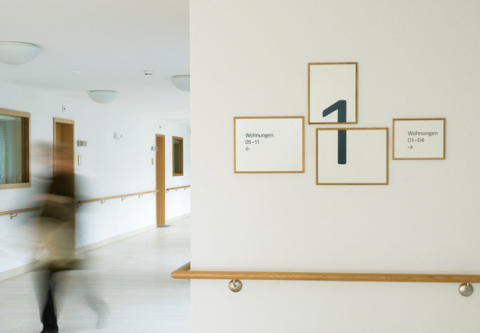 This is not your usual wayfinding system. 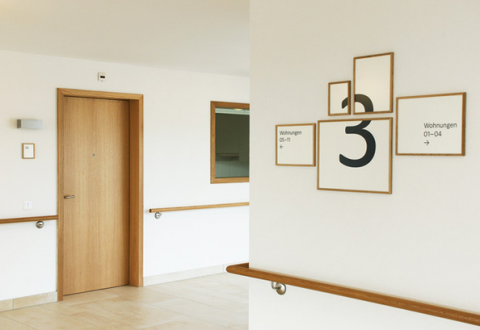 Hat tip to Tina Staeheli for designing this refreshing, minimal signage system for a (fancy) Swiss retirement home.